Tim Hecker had proven himself to be one of the great survivors of 90s electronic music. 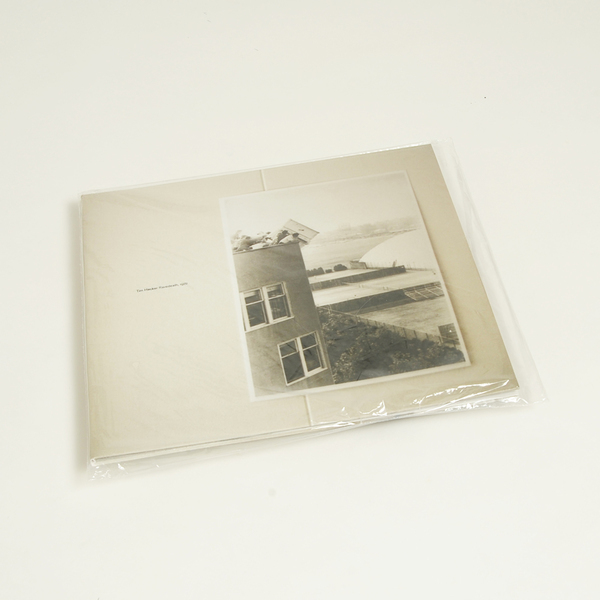 While he might have only surfaced at the tail-end of the ailing IDM scene, Hecker’s distinctly original brand of rich, textured ambient music set him apart from his peers. Many have tried to emulate his sound, but few have come close, and while he peaked with the punishingly noisy and effortlessly beautiful ‘Mirages’ a few years back, his subsequent flirtations with a quieter, more meditative sound have been similarly arresting. 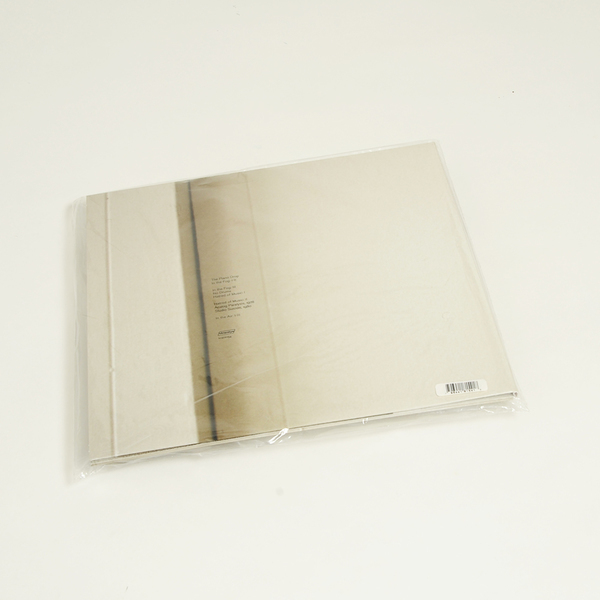 Unusually, ‘Ravedeath, 1972’ sees Hecker moving away from his comfort zone and collaborating with one of the very people who attempted a second-wave of the Hecker grit, grind and harmony – Ben Frost. This is a move which saw Hecker up sticks and fly over to Iceland, where he proceeded to record the album over a handful of days using a pipe organ. 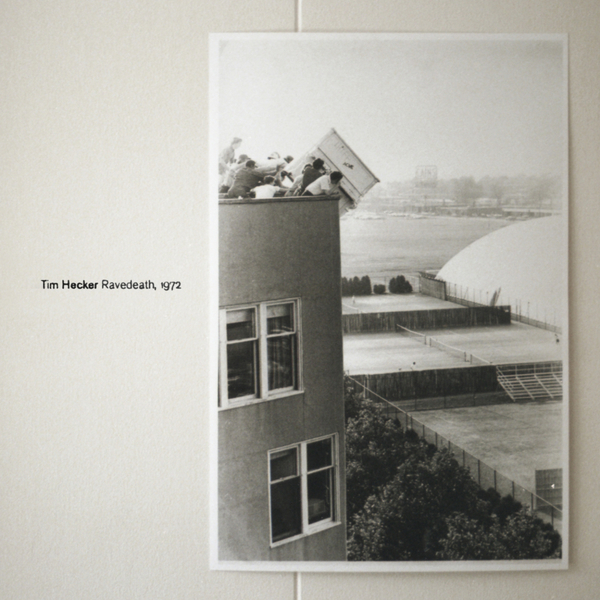 Frost clearly adds some of his production expertise (he moonlights as an engineer) and with this there can be no doubt that ‘Ravedeath,1972’ is the most hi-fi album in Tim Hecker’s discography to date. The sound that Hecker has made his own is now reproduced in High Definition, billowing with basses dribbling and treble firing with slick precision. The powerful pipe organ sound underpins everything; coughing, wheezing and stuttering beneath Hecker’s expertly crafted granular sounds like the ghost of the Catholic church itself. At times it might simply appear in amongst a cloud of white noise, and at others there is only the familiar shadowy blast, shrouded in the trappings of morals and dogma. Pitting his knowledge and skill against that of Ben Frost has yielded an album’s worth of crushing, near-spiritual sound, making for a compelling, immersive listen. Highly Recommended.